Are you a fan of IKEA? I love their fresh modern vibe and in most cases, you can’t beat their prices. The last time I was there, I convinced my husband to go with me on a Saturday, “just for fun.” He is still holding that over my head. The place was a madhouse and their was nothing fun about it. 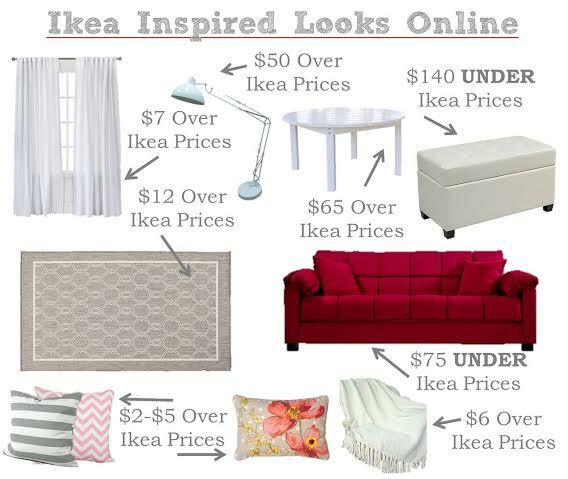 If you want to avoid going to IKEA, or if you don’t have one nearby, I did a price comparing experiment to see if their prices are the lowest and found similar items at Amazon, Kohl’s, and Target. 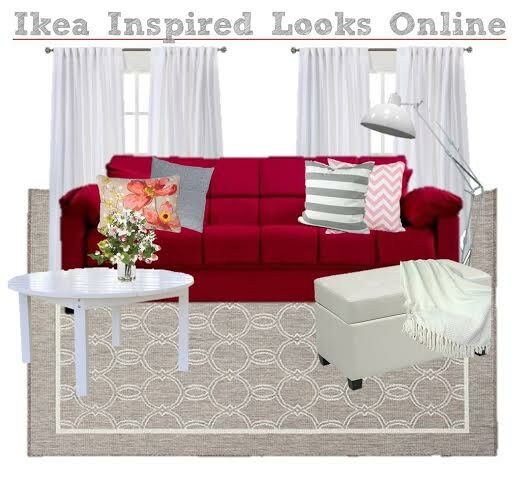 Take a look and see how the IKEA Inspired Living Room turned out! The updated prices were accurate at the time of posting, but we all know they can go up or down quickly! You can find the inspiration room here at The Webster Collection. What is your favorite decorating style? Do you like the clean modern look of IKEA or do you prefer a different style of decor? Visit our Home Decor section for more of our decorating do-overs!